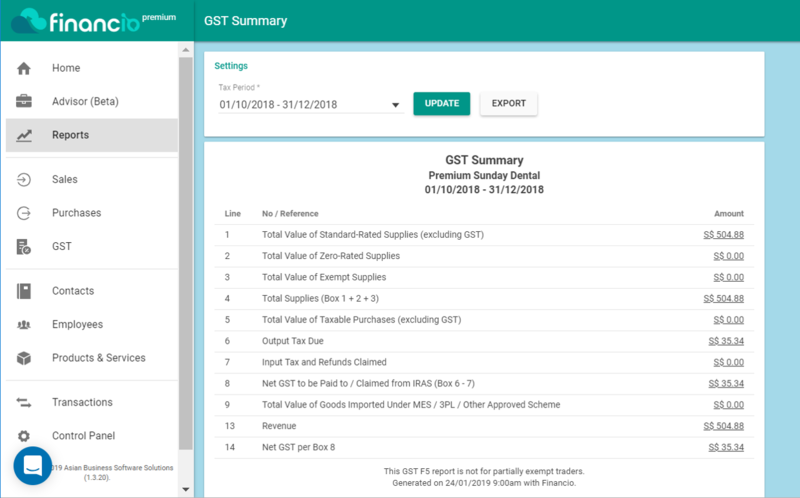 Designed for start-ups, small business owners and non-accountants, Financio Premium is an IRAS-compliant accounting software that helps reduce time and money spent on accounting and tax (GST) related tasks. Data storage and backup on bank-level secured servers. 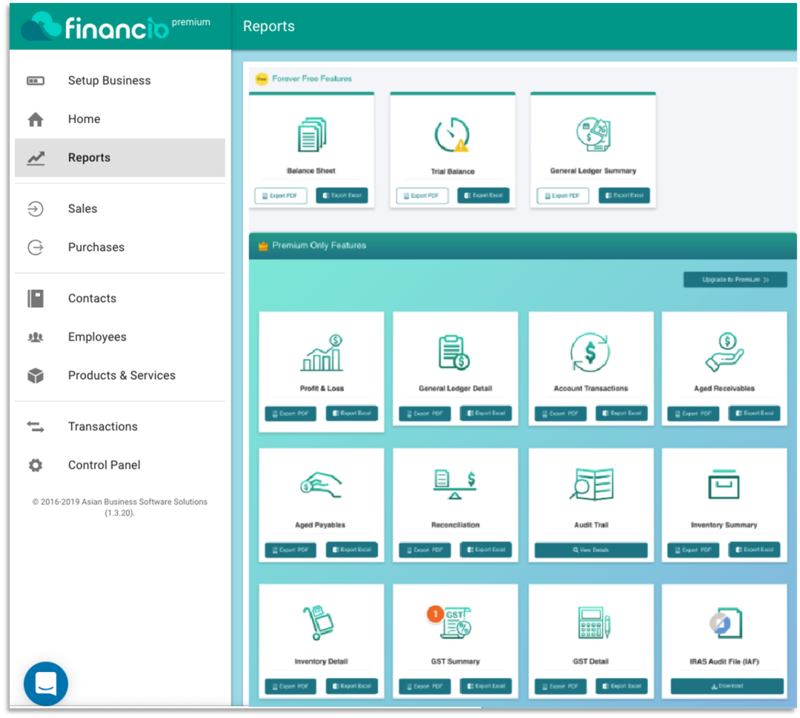 Financio Premium delivers real-time analytics, automated bookkeeping, management of funds and tax tasks anytime, anywhere. Receive payments from other businesses or individuals instantly with Unique Entity Number (UEN) or a PayNow QR code. If you do not have a Singtel business billing account, you can pay using your Visa or MasterCard credit card. Do I need any training to use Financio Premium? No, you do not need any training. 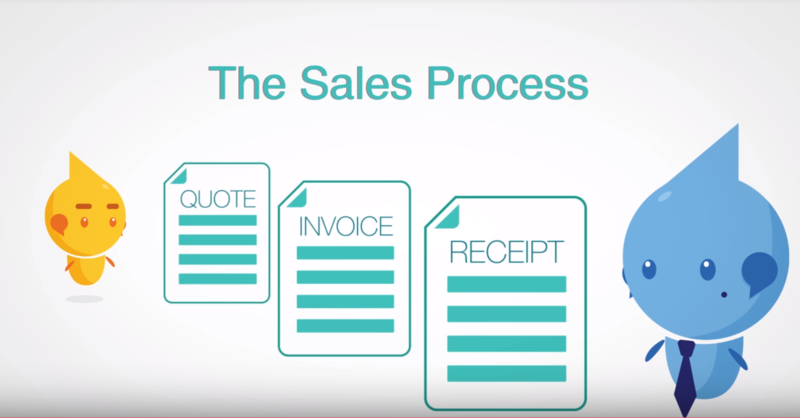 The interface and steps are designed for business owners and non-accountants in mind. 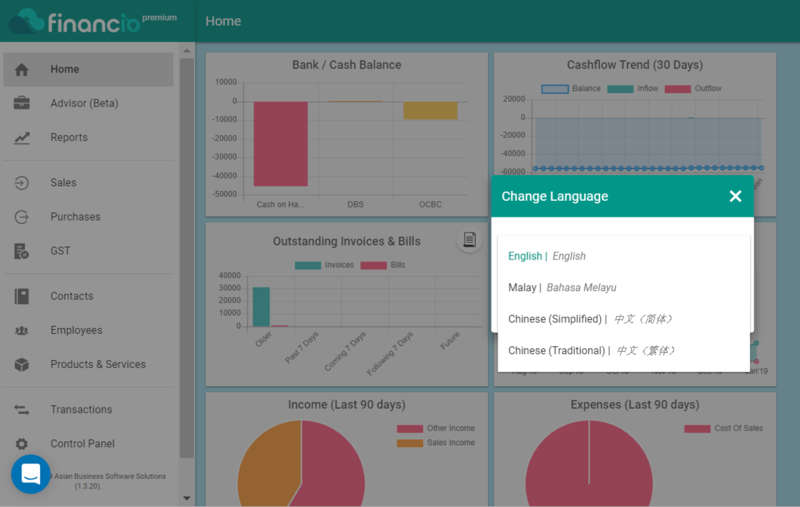 What’s more, Financio Premium comes in three languages – English, Chinese or Bahasa Melayu. How many users can access my data? At just one flat fee, you can allow your partners, accountants, bookkeepers or sales personnel to access your account and reduce your workload. Customisable permission settings (read-only, create or approval) on each module can be created for each user. How does the Corporate PayNow feature work on Financio Premium? Upon registering with the bank (DBS or Maybank) for the Corporate Paynow feature, you can enable access on Financio Premium. 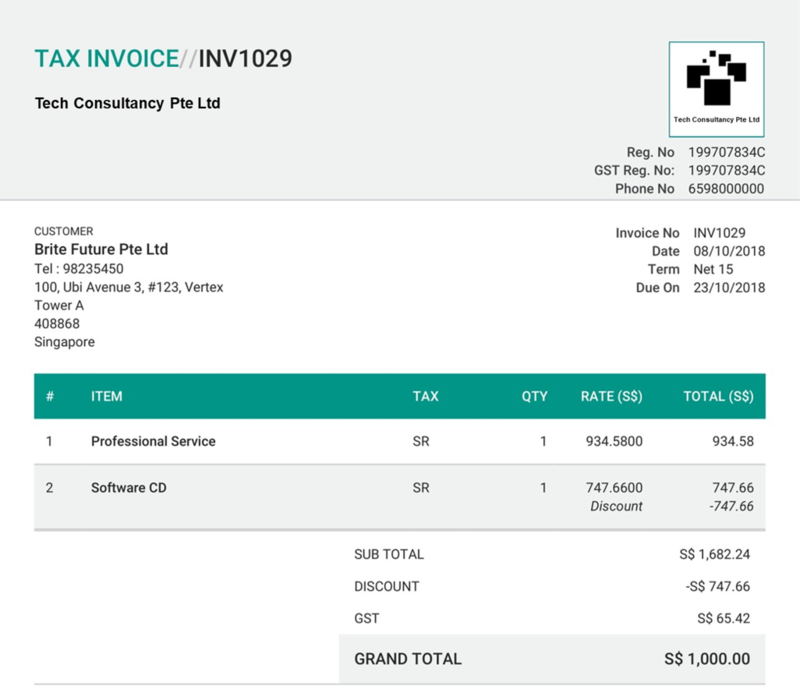 With this feature, you can embed a PayNow QR code on your invoices and receive payments from other businesses or individuals instantly. Can I access my data while on the move? Yes, you can login to Financio Premium anytime, anywhere as long as there is internet connection. Your data is hosted in a Microsoft Azure data centre, which deploys bank-level security. Can I export my data from Financio Premium? Yes, you can download the reports in PDF or Excel format. Does my data get backed up? All data stored on Financio Premium comes with one copy of live backup and a second copy of daily backup, so you never have to worry about losing your data again.